Thanks for visiting us online! 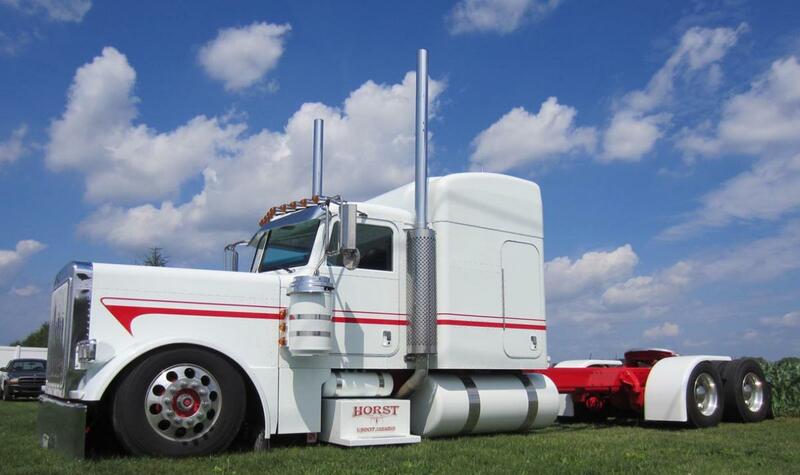 We are a full service paint shop for all your truck and trailer painting needs. 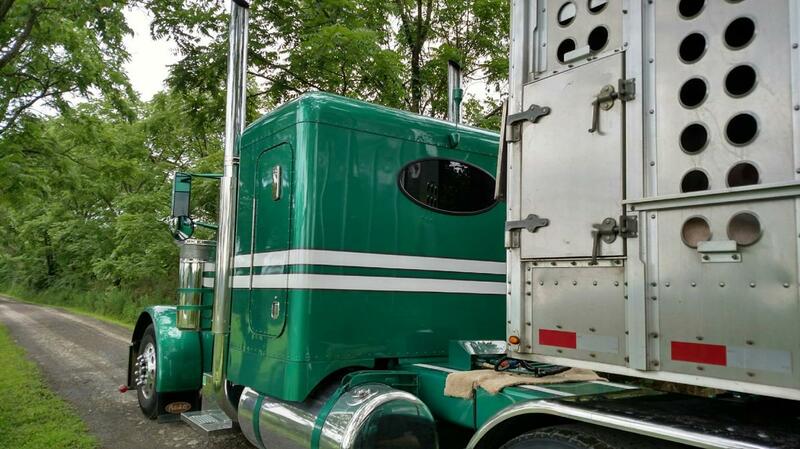 We do everything from small utility trailers to complete reefers and trucks. 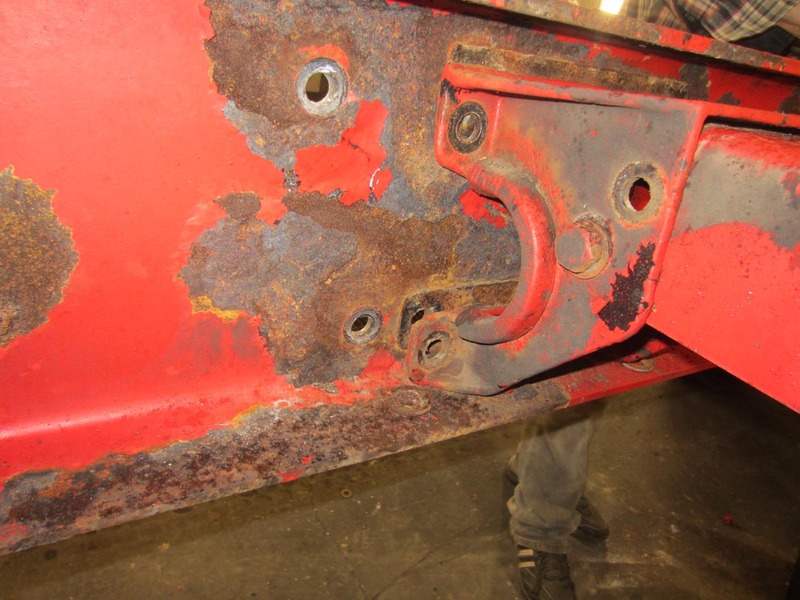 Our special niche is truck frames with attention to detail so they will look good for years. We use high quality primer and automotive paint and have been building a reputation for quality, detailed work for over 20 years. References are available if you’d like to talk to some of our customers. We sandblast all steel to ensure the highest quality job. We are set up to blast lighter sheet metal now too. Have you checked the inside of your frame recently? This project shows what it can look like inside and underneath. Click the picture to see more pictures of the process of making it shiny again. Please call or write with any question or if you would like a quote. Check our photo page to see what we can do for you. Click the pictures below for more detailed pictures of these projects. We look forward to hearing from you!